If you have a Banksia Park Oodle you’ll want to read this! Did you bring your puppy home and a few weeks later wonder… how often should I be brushing my fluffball? What shampoo do I use? What about his toenails?! And the questions keep adding up and adding up and you are wondering who to ask for all the answers. 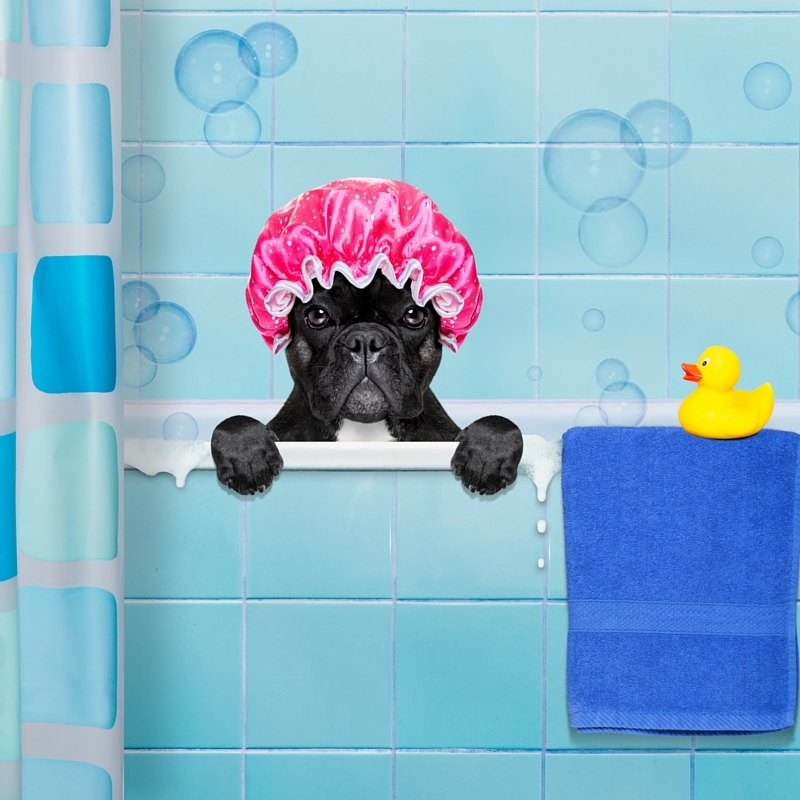 To answer these questions, we’ve asked our recommended groomer. Her name is Kristy from Tails a Go Go Grooming and she has been working as a dog groomer since 1992 – that’s 24 years of experience! Thank you Kristy for all of your help, we’re sure that this will help many of our customers! 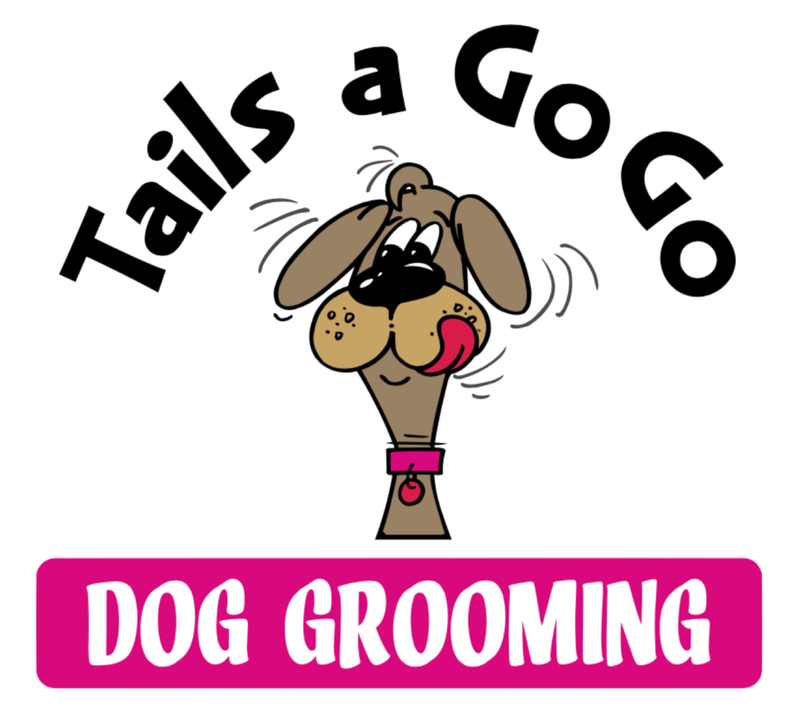 For anyone wishing to learn more you can check out her website Tails a Go Go Grooming, or her Facebook page. When should I have my puppy groomed for the first time? How often should I get my Oodle groomed? Do I need special shampoo when I bring home my new puppy? It’s my first groom, what do I need to know! Styles? Timeframe? What do you do? “When you come for your first groom – apart from discussing how cute and adorable your new family member is and having lots of cuddles – it’s important to discuss the coat length, if there are a lot of tangles, and what suits your family as far as brushing and maintenance. This will help us give you advice on what options you have with the type of coat your Oodle has. If you are looking for a particular style, we can also provide a few photos for you so you can get an idea of what styles are available. What is the one thing to know about grooming? 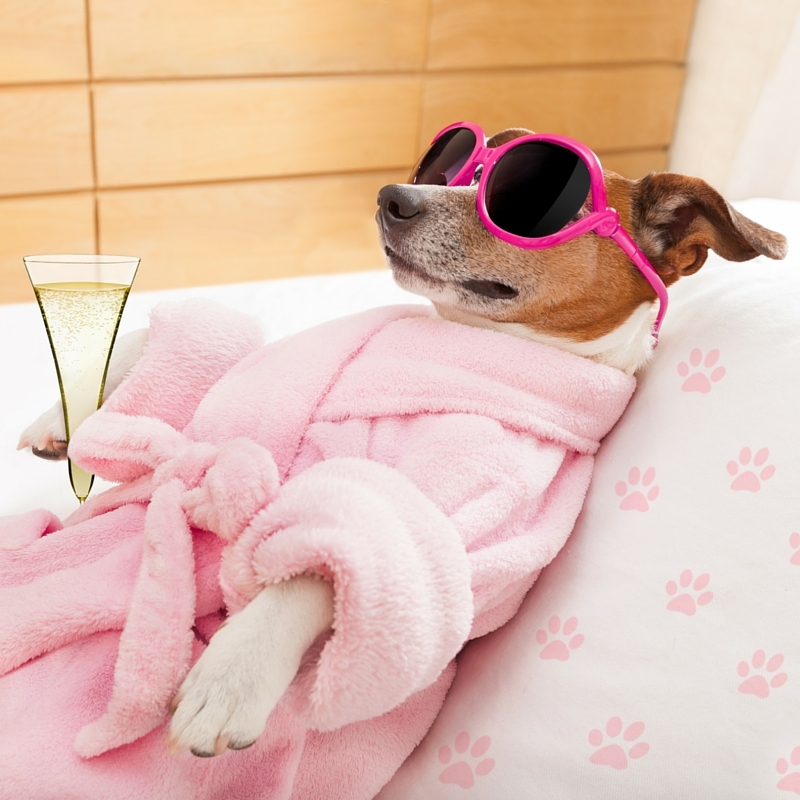 “Always always brush all knots out of your puppy/dog before bathing. Little Oodles have wonderful coats, they do however tend to tangle and stay tangled if you add water to a matted coat. Most importantly make brushing an enjoyable experience, lots of treats and patience. If a puppy gets bored and bites during grooming, make sessions shorter and never end grooming on a negative note. If puppy is sitting and loving the brushing but you only have one leg done, give the little fella treats, praise, and cuddles then come back later for the other legs. Make sure grooming is a positive enjoyable experience. How do I contact Kristy? Kristy sees so many Banksia Park Puppies in her grooming salon and is always happy to see more. If you want to learn more have a look on the website Tails a Go Go Grooming, and the Facebook page or contact her through the below. ← When does my puppy learn?